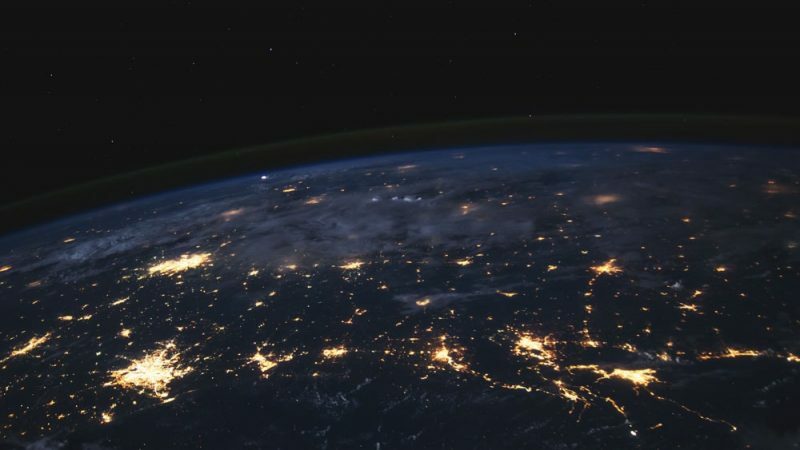 We speak with many brand executives about the innovation opportunities and implications resulting from the Top Level Domain (TLD) expansion program. The most engaged discussions revolve around the new “Brand TLD”, also referred to as a “Brand Registry” or a “dot Brand”. Discussions center on the benefits, such as, “how it secures our digital identity”, “how it saves us costs”, and “how will it help us drive business growth”, a common question is always; “Who is doing what?” Since these are early days, this has been a tough question, until today. There are now dozens of examples of leading brands deploying use cases such as BMW, Chanel, Cisco, AIG, and Club Med. It will only accelerate from here. At a recent internal strategy meeting, we at Authentic Web were reviewing market activity data and marveled at the number of brands who have recently deployed active use cases. 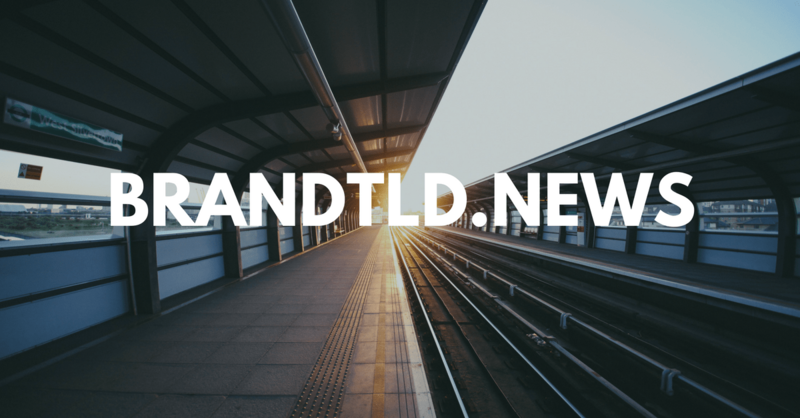 We decided to communicate these market moves to help educate brand executives with an easy to digest web presence: brandtld.news. 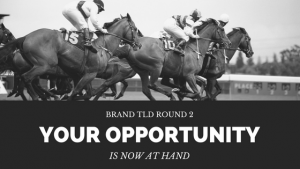 Brand TLDs are game changing. Showcased brands are your market leaders. Use cases presented vary from test and learn initiatives to more in depth digital transformations. 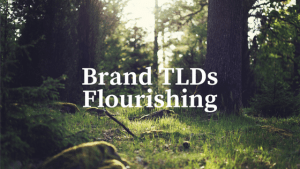 Brand TLDs offer a platform for innovation on your owned, secured, authentic and controlled name space. Market leaders will differentiate and drive growth. These 50 brands have the early lead. Contact us if you would like us to share our insights and technology. We help digital leadership rethink digital identity management and offer software built for teams to execute, outcompete and better manage your brand’s identity in the new TLD era.